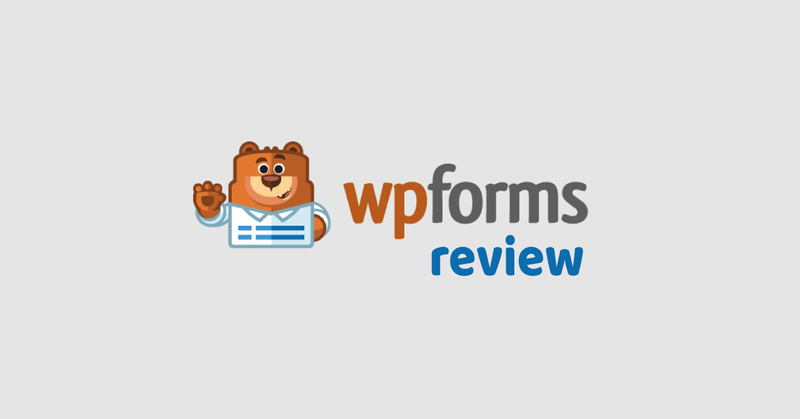 WPForms is a form Builder plugin for Wordpress site. Is it the best for Builder out there for creating contact forms? Let’s find out. 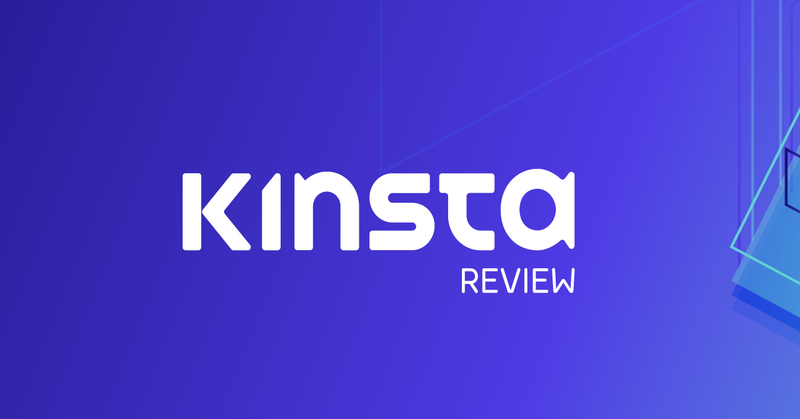 Kinsta Review: The best Managed WordPress Hosting? This is an unbiased Kinsta Hosting Review including pros and cons. Kinsta is a premium WordPress hosting using the Google Cloud platform. 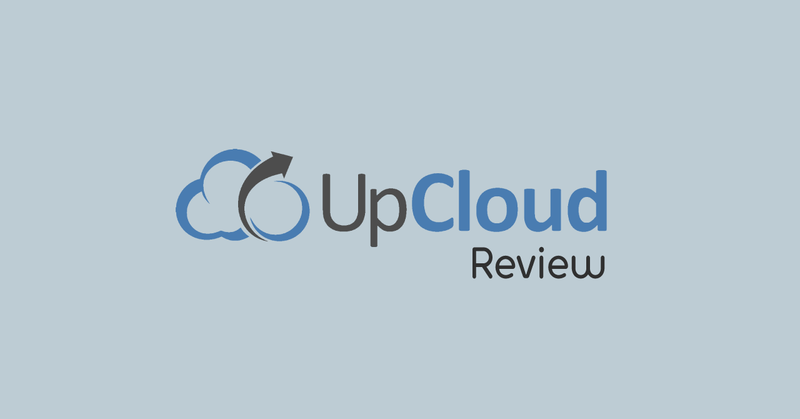 Read the detailed Review of UpCloud VPS. UpCloud VPS servers are the best alternative to various VPS providers like DigitalOcean, Vultr, Linode and more. The Genesis Framework is one of the best No.1 WordPress theme framework offers responsive design and In-built SEO having powerful features. 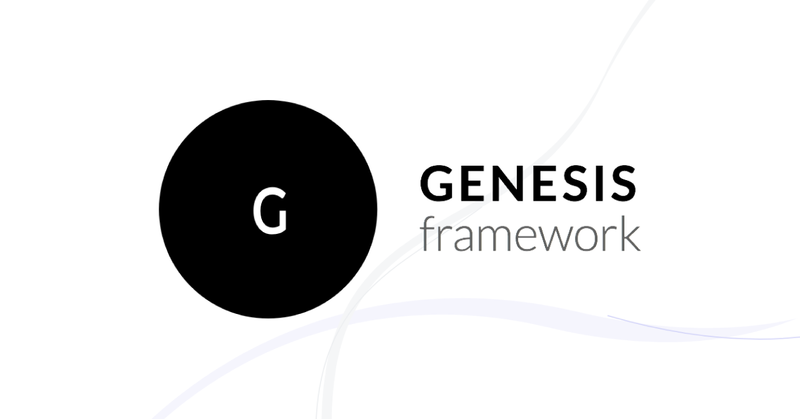 Read my personal review, why I love Genesis Framework. 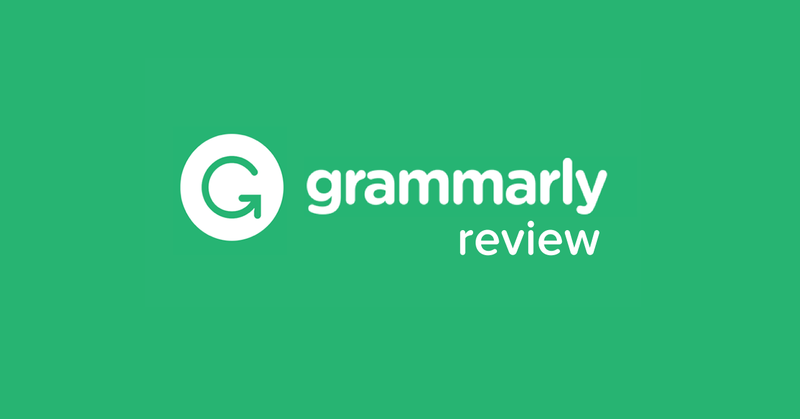 Grammarly Review – My Personal Experience With Grammarly! With the great features, I am really impressed with it and bought the Grammarly Premium to learn more about Grammar and Punctuation mistakes.